Save $1.00/1 Grande or Super Specialty Beverage (hot, iced or frozen) at Biggby Coffee locations on Monday, September 19th with this printable coupon. Final Price Better than FREE! Final Price $1.01 money maker! Special Deal: Buy $15 of select products, get a $3 +UP Reward. Ground Beef from Chuck - $2.49/lb. Center Cut Bone-In Pork Chops - $2.49/lb. Bottom Round Beef Steaks or Roasts - $2.99/lb. Tyson Boneless, Skinless Chicken Breasts - $1.79/lb. Total = $11.20 for all 7 or $1.60 each! Celebration Cinema Discount Movie Night - See "The Help" for Just $4! Every Sunday night, Celebration Cinema offer a discount admission to a select movie at participating locations. 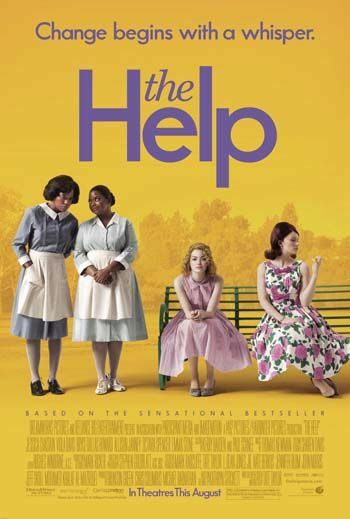 This week's $4 discount movie is "The Help". Check showtimes and participating locations. Michael's - 15% Off Your Entire Purchase Today Only 4-8 p.m.
Michael's 15% OFF Entire Purchase coupon which include sale items!!! Click on over here for your 40% off a single-item coupon as well! Just a reminder that this fun & functional freebie is still available! Head over to Vistaprint and choose FREE Bag then use the drop down and scroll all the way down to the Holiday selection. 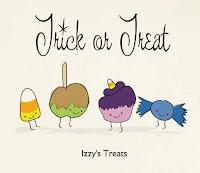 You’ll have 10 Halloween Designs to choose from. 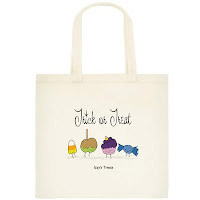 Shipping is under $5 which makes this a great deal for a personalized Halloween Bag! 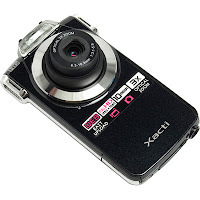 Today's Meijer Big Steal - a Sanyo VPC-PD2BK 10MP 1080p HD Digital Camcorder for just $89.99 (was $169.99). The Meijer Big Steal also includes FREE Shipping! The Sanyo Dual Camera PD2 delivers excellent results with multiple features normally found on high priced camcorders. Its fit is about the size of a deck of cards, is extremely portable and easy to use. 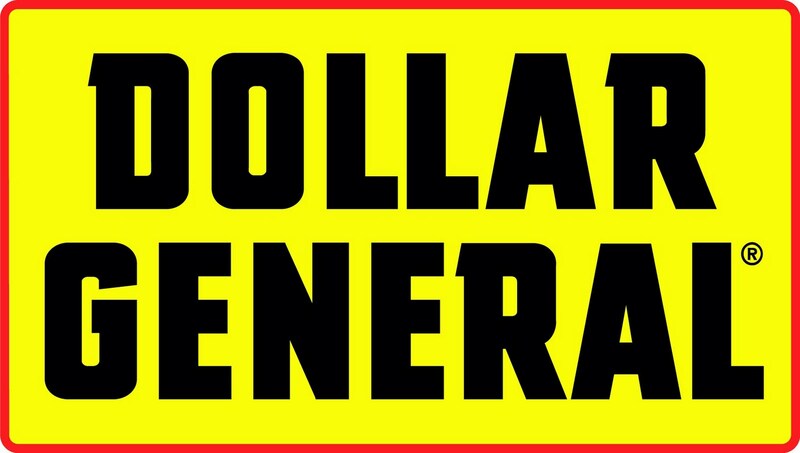 Head on over and print your coupon for 40% off any Regular Priced item at Hobby Lobby through September 24th. It's Back! K'Nex Super Value Tub & Big Building Tub Just $10! This deal is BACK so get it while it lasts! Right now on Walmart you can pick up this K-Nex Super Value Tub 325-Pieces (ages 7+) for just $10 (on Rollback!). Choose Site-to-Store shipping so that you can pick it up at your local store for FREE! House Parties have been rocking it out lately! Hope I win one. Check out this new House Party you can apply to host if you own or have access to an Xbox Kinect and Xbox 360. Host a Twist into Fun with Twister™ Mania House Party. It is scheduled to take place on Saturday, November 5th. Invite your friends and family to experience the outrageous, fast-paced game inspired by the global phenomenon Twister®! Don't hold back as you and your guests bend your bodies into thousands of shapes, twist to fit through forms, match a mirrored image and more in the only game that gets your body moving in ways you never thought possible! It's the ultimate party game and this is your chance to be one of the first to experience it – apply to host now! Note: You must have an Xbox Kinect and an Xbox 360 to apply for and host this party. Naked Plates : 10 Studio Sessions for $20! = $8.00 for 5 or $1.60 each after coupons and deal. = $1.29 for both after Deal & Coupons. to make them both FREE after coupons and Deal. -.75/1 GoGo SqueeZ 4-pack coupon available up on their Facebook Page HERE. = $4.95 for 5 or .99 cents each.